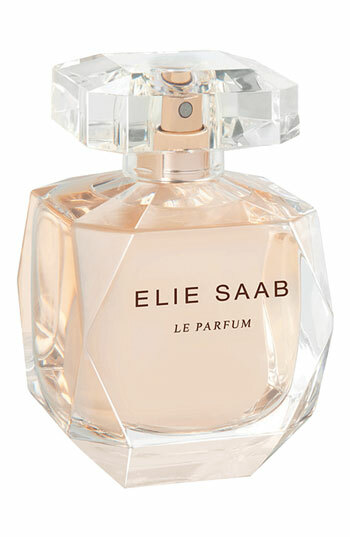 Elie Saab is one of the last big fashion designers to enter the fragrance arena - and it was totally worth the wait! His debut fragrance, created by Francis Kukdijan, is a beautiful "light orange-floral" that is made for a sophisticated woman who wants a new take on a signature fragrance. The scent opens with beautiful, big bursting orange fruit and orange blossom notes. It's slightly tart/bitter and very transparent in feel. Later, those orange notes settle as a base for the growing white flower notes (jasmine, lily and rose) that mix beautifully with aldehydes that give it it's strength for the entire day. Orange blossom, jasmine, rose honey, patchouli and cedar. 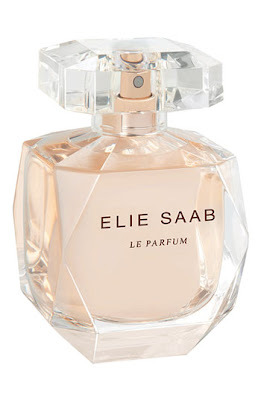 This product was provided courtesy of Elie Saab PR for reviewing purposes.